OmBodywork has been providing Professional Therapeutic Massage in Moab, UT since 2009, with experience reaching back to 1996 in Santa Cruz, CA. Susanne Morse, owner and principal therapist of OmBodywork specializes in customized sessions with Swedish- and Deep Tissue Massage, as well as elements of Shiatsu, Medical- & Trigger Point Massage, and myofascial techniques to unwind tight muscles, restore ease of movement, relieve pain and promote relaxation. Touch can range from lighter and soothing massage to deep specific work on tense and contracted areas, depending on your treatment goals and preference. Optional hot stones and towels may be be incorporated into the treatment as needed. Whether you are local, a one time, or regular visitor to the area, I invite you to slow down, relax and rejuvenate in a clean, safe, and easy to find space in the heart of Moab. With skilled touch, a broad range of experience, and caring presence, I strive to create the best possible therapeutic massage for you. I also offer Jin Shin Jyutsu Acupressure and Energy Work as complementary care and enhancement to traditional therapies. 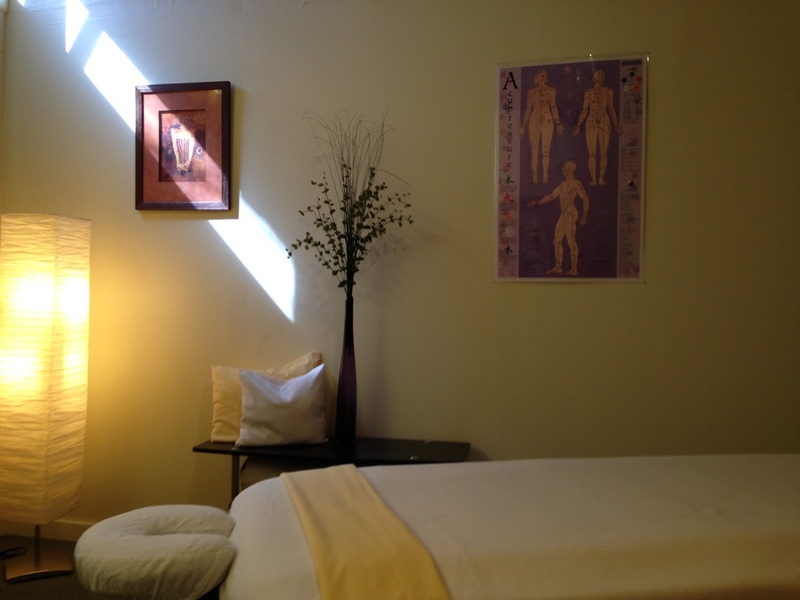 Om`s space for therapeutic massage and energy work in Moab Utah.